Is It Worth Upgrading to the iPhone SE? When the other vendors produce smartphones with bigger screens, Apple comes up with a different idea. Their latest iPhone series (iPhone 6S) has a 4.7″ and 5.5″ display sizes. These sizes are too big for us to operate the phone using one hand. A 4-inch smartphone is just perfect and Steve Jobs thought the same. He reportedly once refused the idea to create an iPhone with more than 4-inch display size saying that such size is not suitable for a smartphone. 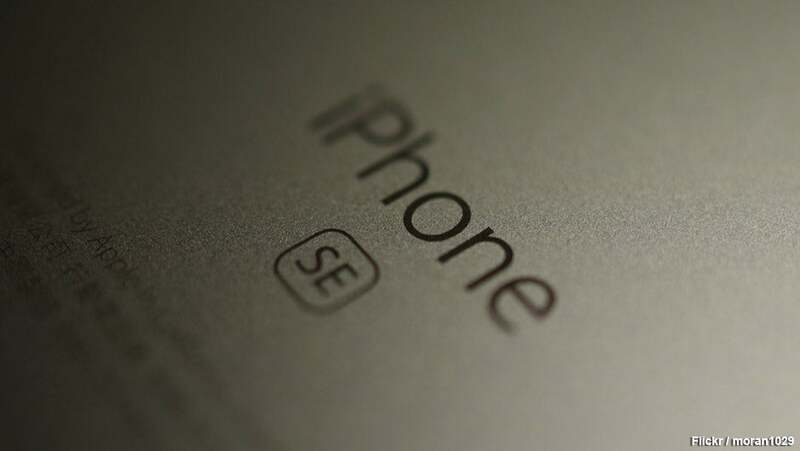 If you’re a fan of iPhone 5S and agree with Jobs, then the iPhone SE is the only option for you. The iPhone SE is a reincarnation of the iPhone 5S in terms of design with an additional trending color option: rose gold. The question, though, is whether the iPhone SE is worth buying if you want to replace your current iPhone. If you have a current 5 or 5S, then you should probably go for the upgrade; if you have the 6 or 6S, then maybe hold out. iPhone SE available in 4 color options: gold, silver, space gray, and rose gold. 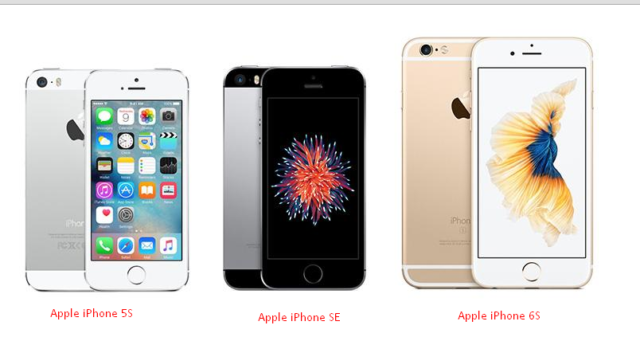 The last one is the distinguishing feature from the iPhone 5S. This color also distinguishes iPhone 6S from iPhone 6. This is one of the advantages if you upgrade to the iPhone SE from the iPhone 5 or 5S. Why? You don’t have to buy the new accessories – like a new case, for example. iPhone SE has the same design as iPhone 5s. At this moment, the latest Apple A chip processor is A9. It’s the same processor used in iPhone 6S and 6S Plus. This processor has a very high performance but comes with lesser power consumption. In the beginning of this year, A9 has beaten the performance of all mobile processors. With a smaller display resolution than the 6/6S, the iPhone SE is supposed to have a better performance. The processor ensures that your applications run faster and are more responsive. iPhone SE has the same memory size as the iPhone 6S and 6S Plus – 2 GB of it. It’s the biggest memory for iPhones up to now and is equal to the iPad Pro 9.7″..With 2GB of memory, the iPhone SE is more responsive than the 5 or 6 (the iPhone 6 runs on just 2 GB of memory). The A9 processor allows the iPhone SE to have better performance and less power consumption. The battery benchmark result shows that the battery of the SE is better than the battery life of all previous iPhones. When it comes to the camera, the iPhone SE adopted the latest camera technology. This camera has the same quality as the camera of iPhone 6S and iPad Pro 9.7-inch. The iSight 12-megapixel camera allows you to record the 4K 30fps video and supports live photos. Retina flash was introduced by Apple for the first time on iPhone 6S and 6S Plus to give the best lighting for selfies. The iPhone display will turn into a flash when you want to take a selfie in a low-light environment. Apple introduced Apple Pay for the first time on iPhone 6. The NFC component that is used for the transaction by using the compatible machine is planted on iPhone SE. Apple used to sell their iPhones with prices around $649 or higher. The most affordable iPhone that they sold was the iPhone 5C, which is $100 cheaper than other models. I think that Apple made a great decision by selling the iPhone SE at $399 for 16GB and $499 for 64GB. This is the most affordable iPhone throughout Apple history. With those prices, you can get the best features of the iPhone. If you’ve currently got an iPhone 5S or lower, then definitely upgrade to the iPhone SE. Otherwise, it might be worth waiting a little longer if you’ve got an iPhone in the 6 or 6S lines.